We've got you Covered !! 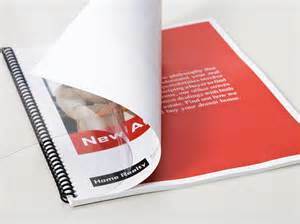 of your document, identifying your company name or logo and title of presentation. pre-punched 19 ring comb binding covers.